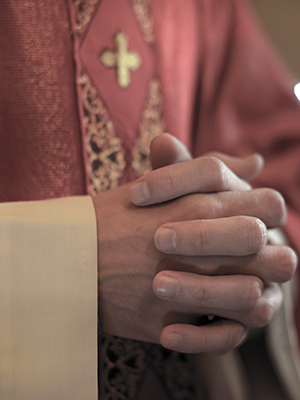 Father Sforza is one of the twenty-four priests accused of sexual misconduct in a 2003 lawsuit. The lawsuit alleges that Sforza abused a 14-year-old boy while he was assigned to Regina Pacis Church in Bensonhurst in the late 1960s. Sforza left the priesthood in 1975, and was laicized two years later in 1977. He died in 2010.